Artists give Digital Media Association (DiMA) ride from House to Senate (illustration Mīrzā Raḥīm 1847 public domain). Something similar appears to be happening as MMA moves to the Senate. The part of the scorpion is (naturally) being played by DiMA (Spotify, YouTube, Google, Amazon, Apple etc). 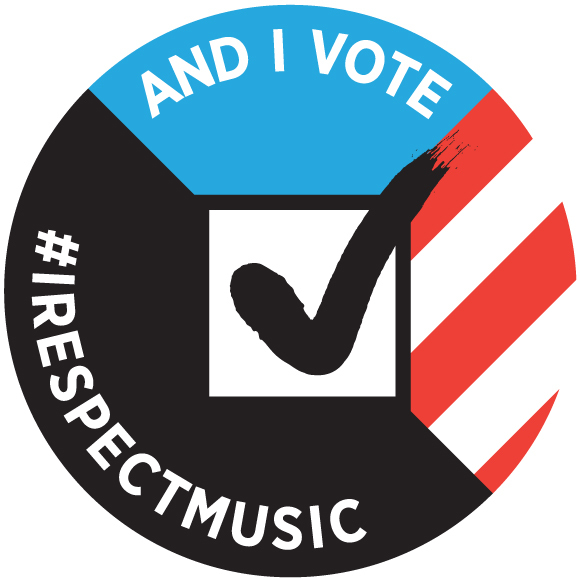 As you may have heard the Music Modernization Act passed the house 415-0 vote. Unprecedented. The show of unanimous support was largely the result of a grand compromise that gave everyone something. Songwriters, publishers, PROs, performers, labels, producers and digital services all will see some benefits from the bill. Original Music Modernization Act which reforms how compositions are licensed in the digital realm and rates are set. Championed by publishers, streaming services and many songwriter groups. Classics Act: Fixes pre-1972 “loophole” that has allowed digital services like Google, Pandora and Sirius argue they do not have to pay performers that had the misfortune to record before 1972. Championed by performers, labels and some digital services. AMP act: Allows producer and mixer royalties to be paid directly from SoundExchange. Currently most producers and mixers have to wait for labels to process digital public performance royalties (if they get them at all). Championed by National Recording Academy (Grammys), mixers and producers. Something for everyone. This is how compromises work. DiMA represents digital streaming services and policy is heavily dominated by Google and Spotify. Now it appears that through the use of proxies and two-faced lobbying DiMA is trying to abrogate the entire compromise by stripping out the Pre-1972 and producer/mixer protections. There is a little inside baseball that must be explained here. Public Knowledge is an astroturf organization that appears to uniformly represent the interests of Silicon Valley. As one former employee remarked to me in 2012 “policy is 100% Google.” This is evidently true, just look at their policy positions. Now pay attention. Think there is no connection other than the Google funding? Here is the CEO of DiMA seven weeks earlier (March 7th) retweeting Public Knowledge letter which advocates stripping out elements of MMA that protect pre-1972 performers. This is not his personal account. This is the official @CEO-DiMA account. This is while Christopher Harrison and DiMA are supposedly singing Kumbaya with performers and rights holders. On top of that we see are told by reliable sources that the US Representative from Google -oops I mean Mountain View (Zoe Lofgren) was poised to offer an amendment that would have effectively stripped the MMA of the Pre-1972 protections. At the last minute she dropped her amendment. We now see why. There was a plan afoot to strip it out in the Senate. 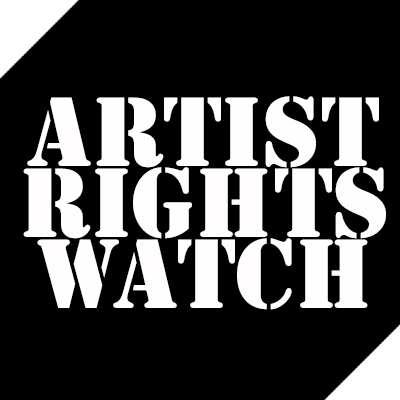 Get all rights holders and services together on a compromise bill in the House. Strip out crucial elements of compromise in Senate and pass a bill that favors digital services. If this looks like the SESTA House/Senate shenanigans it’s because it is largely the same companies and lobbyists on digital side. Now that DiMA has been exposed our hope is that those that represent songwriters, performers, producers, labels and publishers direct the same opprobrium at DiMA that they directed towards dissenting rightsholders before the compromise came together. We’re not sure but we think the above paragraph might be an excerpt from an alternate-reality sci-fi novel based on Lavrenty Beria’s diary.